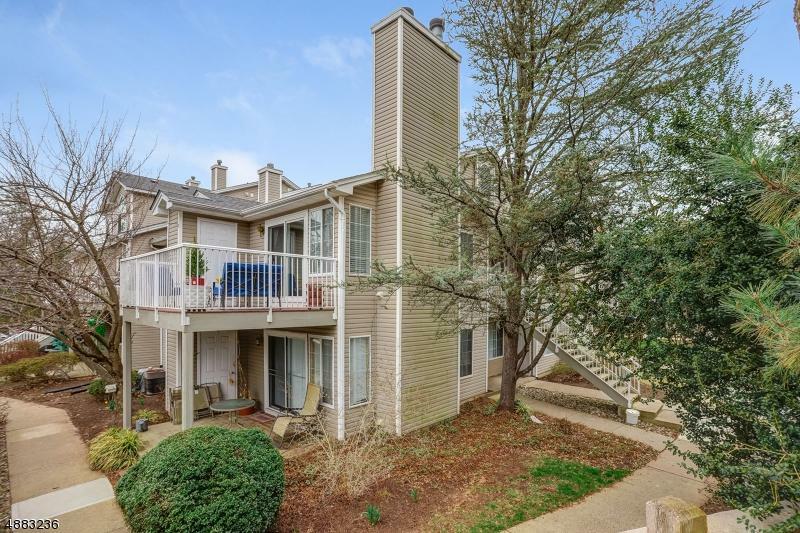 Looking for a move-in ready 2nd level condo with a terrific location? This is it! 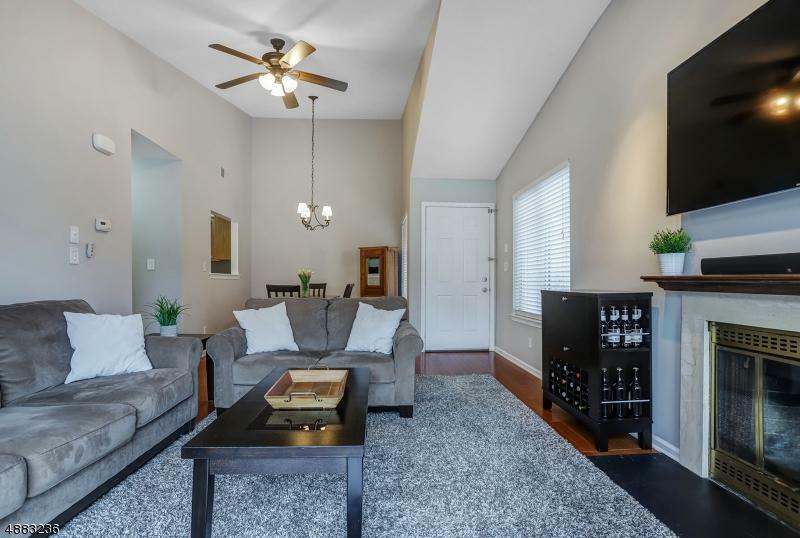 Pristine Pinevale "D" model featuring 2 Bedrooms & 2 Baths .Hardwood floors, wood-burning FPL & updated Bathrooms. Kitchen has granite countertops & newer appliances. Newer washer and dryer. Roof 3 months old. Freshly painted. Large deck with access to storage closet. 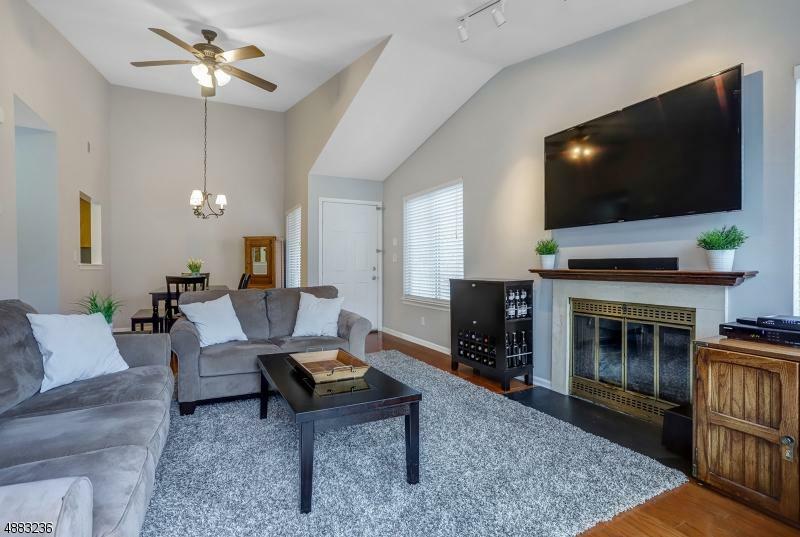 2nd Level end unit w/ volume ceilings . Lots of natural light thru-out. Food markets, Starbucks, Shops right down the street. Easy access to Rt 78 & Rt 287 & NYC transportation. Amenities include outdoor pool, gym, tennis courts & walking/jogging paths. Pristine!